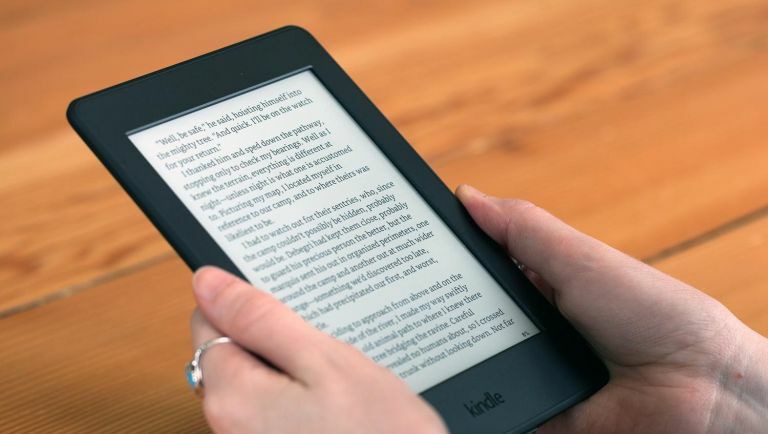 Bad news if you've just clicked 'Purchase' on a brand new e-reader - online retail giant Amazon has just teased an official reveal of its latest incarnation of the Kindle, with an announcement planned for next week. Amazon CEO Jeff Bezos took to Twitter yesterday to make said tease, stating: "Heads up readers – all-new, top of the line Kindle almost ready. 8th generation. Details next week." This version of the Kindle, as stated by Bezos, will be the e-readers eight generation and will have the unenviable task of following up on the robust and reliable Kindle Voyage released at the start of 2015. At this stage, it's not clear whether the announcement will be a reveal or a full-on release, but Amazon has a tendency to only announce products when they're ready to hit shelves. The very first generation of Kindles launched way back in 2007 and it's remained one of the best e-reader brands on the market. Both the Voyage and the most recent Paperwhite proved Amazon it still has the chops to produce a serious contender, so here's hoping the next one is just as impressive.